A huge thanks to our Co-chairs: Genna & Jon Evans and Tiffany & Craig Utterson, our Alumni Speaker, Wade Brill, Difference Maker Award Recipient, Lisa Stone, and all of our volunteers, underwriters and special friends who supported this record breaking event in both attendance and funds raised. We couldn't do it without you! 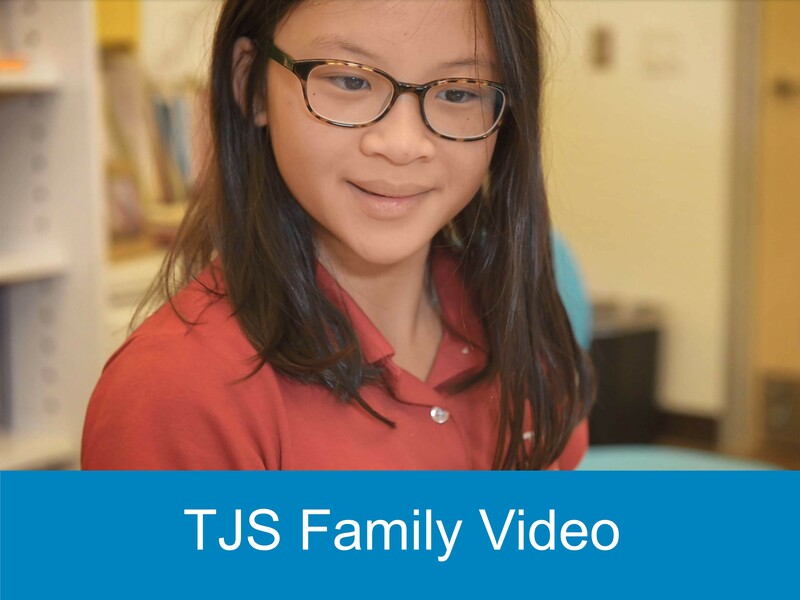 Click below to hear personal stories from members of The Joy School community. Thank you to all who attended. 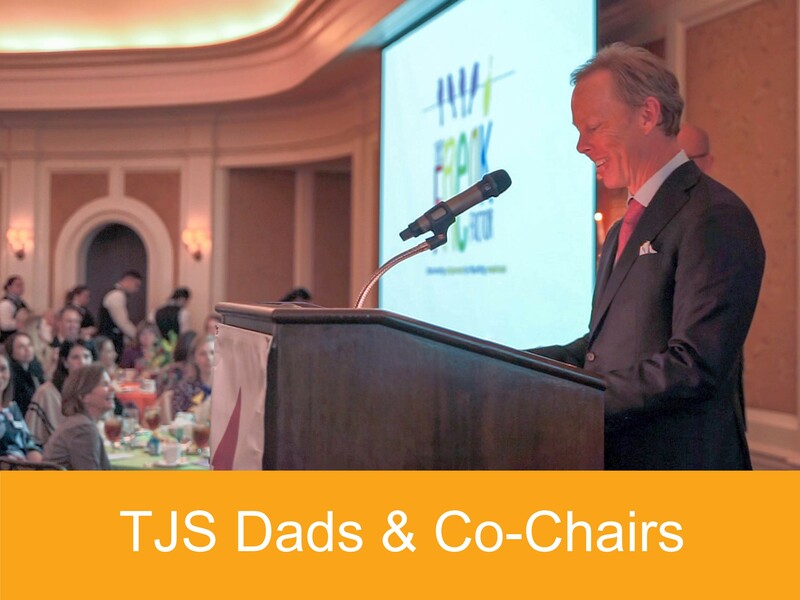 The Joy School Annual Luncheon is a highly anticipated event in the Houston community. 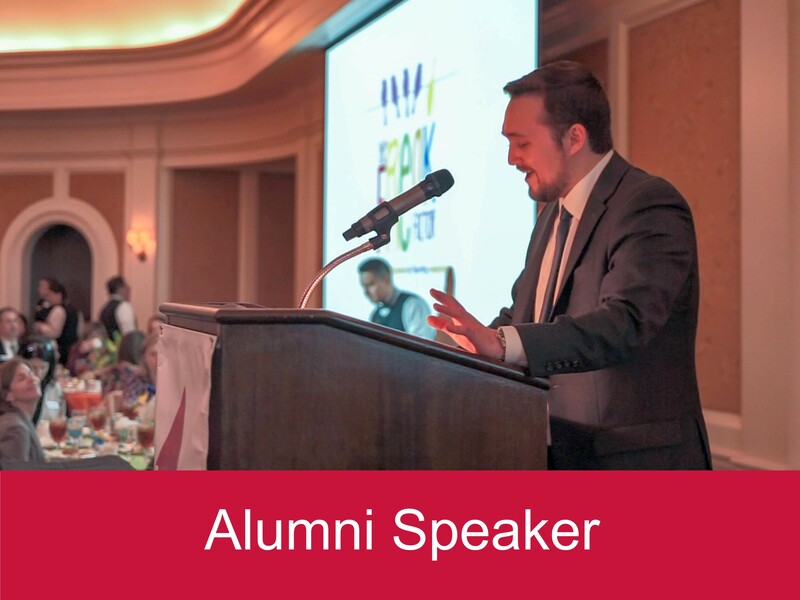 The event features distinguished guest speakers who address current topics of interest to both educational professionals and the Houston community at large. Following the Luncheon, the speaker conducts an interactive seminar. 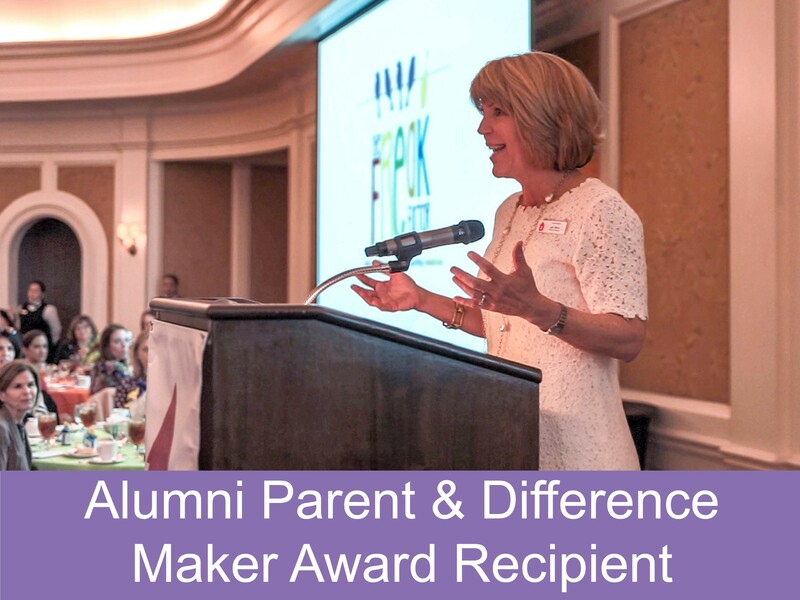 Proceeds from the Luncheon are primarily allocated to The Student Financial Aid Fund, which supports children who would otherwise not have the opportunity to attend The Joy School. Additionally, funds generated from the Luncheon are combined with Annual Fund gifts to help meet the operating needs of the School. We believe helping other educators in the community work effectively with children with learning differences is crucial. 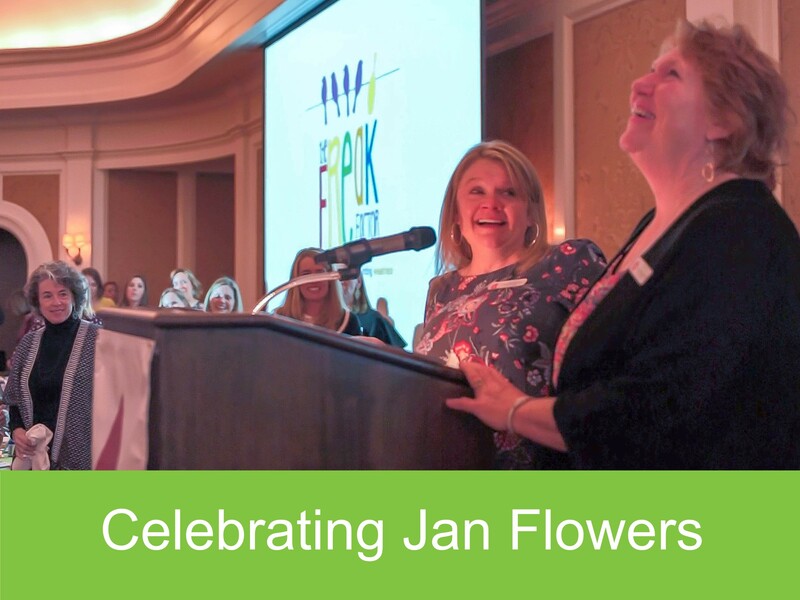 The Joy School holds an educator seminar in conjunction with The Annual Luncheon, in which the Luncheon guest speaker spends an evening addressing professional educators such as teachers, school administrators, diagnosticians and speech pathologists. This seminar is generously underwritten and offered to all education professionals in the Houston area at no cost as part of our ongoing community outreach program. Teachers also earn TEA credits by attending the seminar. Special thanks to our underwriters for their generous support!